The quality of the cameras on cell phones are good enough to capture high resolution imagery for the size of a billboard. Apple's ad campaign proves just that. Apple also launched their own Instagram account featuring photos taken with iPhones. However, the lighting in your photos and video can be the difference between of someone clicking buy and someone clicking away. With our amazing smartphones, it's simple to take great pictures but the perfect lighting can be rather tricky. 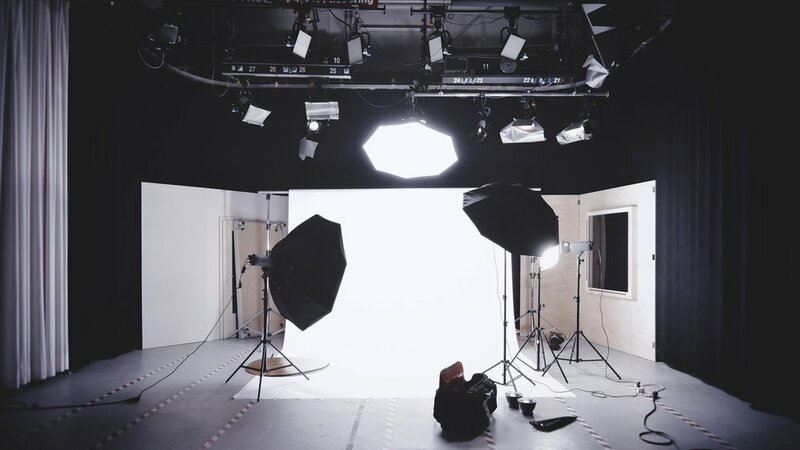 Improve your brand and public image with these lighting products that will make your photos merry, bright and likable. Sometimes finding that perfect lighting for your selfie can be a struggle. With this portable selfie light, you can have the solution to your selfie addiction in your back pocket. Improve the light quality of your photos with a selfie light clipped right onto your device. Although I feel completely silly when I bust this out, my photos come out a million times better, and I have seen a spike in my online engagement as a result. This ring light is perfect for photographing people up close. When positioned correctly, it removes shadows from your subject’s face and dramatically increases the quality of your pictures. Usually, when I am taking photos or video of myself, I am doing it alone The ring light is easy to set up and makes it simple for me to be self-sufficient. For less than $200, you can own a full professional lighting and backdrop kit to produce more of your amazing work. All you'll need is a camera and something to shoot! With a solid backdrop and numerous sources of light from different angles, this photography studio kit is just what you need to amp up your brand’s promotional photos, team headshots, and video testimonials, to name a few. Before I purchased any of the other photography products I suggested, I bought this light reflector. With ample natural lighting, the reflector can pick up light sources and redirect it to shine exactly where you want it. The light it produces for your shots will make your amateur pictures look like professional photographs. I especially love that the reflector folds up and fits perfectly in a small bag, making it easy to carry without being too cumbersome. My favorite thing about this product is that the light reflector can be used in five different ways. To get the most use out of this product produce soft light with the white, bright white light with the silver, warm and sunshine vibes lighting with the gold, or the black to dodge light.